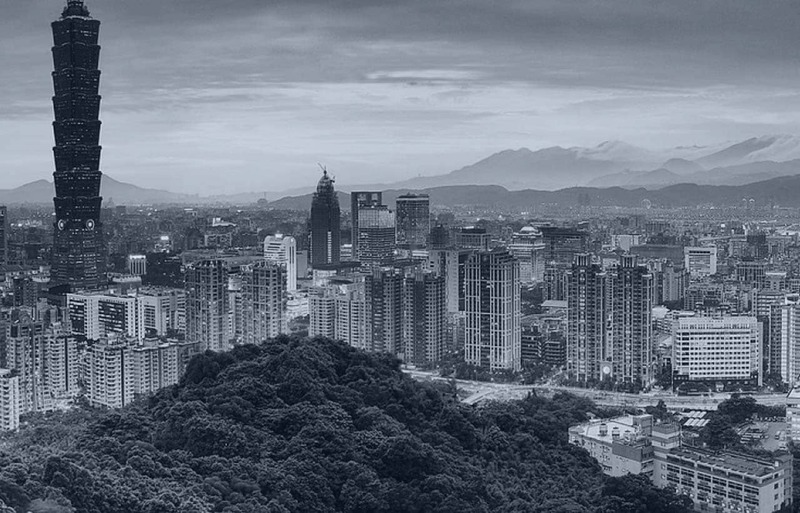 Pamir Law Group provides international business and legal advisory services in Asia with offices in Taipei, Shanghai, and Beijing. Pamir has a long track record of successfully supporting clients to achieve their goals in a broad range of industries in the PRC and Taiwan. Pamir has advised companies in a wide range of planning, entry, operational, transactional (expansion/re-structuring/partnering) and dispute resolution, enforcement and preventative and crisis-response anti-corruption situations. Pamir has advised family groups and wealth management professionals in a full range of support services. Pamir’s services have been instrumental to clients when the stakes really matter. Our team of multilingual professionals is able to bridge the gap between different business cultures and support clients in multiple languages, including English, Chinese (Mandarin, Taiwanese, Cantonese, Shanghai and Suzhou dialects) as well as Japanese and Spanish and French. Our clients include multinational and Asia-based companies, international legal, accounting and other service firms, investor groups and private equity firms as well as high net worth family groups. We co-counsel with leading law and accounting firms from Asia, North America, Latin America and Europe on their client matters. We represent leading PRC corporate and family groups in their outbound investment and migration activities overseas. Pamir is a member of IR Global, the fastest growing professional service firm network in the world; providing legal, accountancy and financial advice to companies and individuals across 150 jurisdictions. In addition, Pamir works with a national network of talented and internationally capable independent PRC counsel. We deliver practical integrated business and legal solutions to support our clients’ growth and business success. Identifying, developing, prioritizing and defining clear stakeholder business goals before drafting documents. The client is always in the driver’s seat. Teaming pro-actively with clients to find, secure and maximize their opportunities and benefits. Selecting, building and co-operating with clients to tailor solutions to meet their particular needs as they evolve over time. We strive to be good listeners. We strive to understand your goals so we ask the right questions to create the right solutions. Identifying all relevant stakeholders’ goals. Understanding the relevant business and regulatory imperatives. Mapping out the current situation, stakeholders and strategic options to ensure everything is considered. Develop a budget, closing index, timeline and deliverables chart. Drive implementation. Monitor and evaluate progress. An intimate familiarity with existing and pending legal and business trends in the region. Understanding of the decision-making, approval and implementation processes, and the ability to co-ordinate multiple bureaucracies. A long-term perspective on the region’s main trends which is not affected by short-term “stop-go-stop” policy reversals. A network of local counsel, feasibility experts and government relations developed over three decades is often critical to the success or failure of a client’s project or entire strategy in Greater China. We are a trusted advisors to senior decision-makers of major multinational corporations, private family groups and private equity and institutional investors. Clients characterize us not only as their advisors, but also as their “family doctors”, “partners”, “profit centers”, “bodyguards” and their CXO’s “consiglieri”. We are the “Go To” team for the critically important cases, when the client needs to succeed, respond effectively to a crisis, plan/implement a critical strategy to grow the business to the next level, protect the intellectual property “crown jewels”, secure the financing, bridge the gap with the counterpart party, change the law or secure necessary approvals, enter a new market successfully, embark on a new venture or diversify into a new industry/sector. Pamir is the General Counsel’s general counsel. We build and nurture relationships over decades. We are to law what private banking is to sophisticated personal finance. We provide cost-effective solutions by “getting it right” the first time. Eliminate wasted time by clearly defining business goals and project scope prior to preparing documents. Provide a budget based on the business value of the goals achieved, rather than time spent. Assemble a “just right fit” team for each task to be performed. Pamir professionals have been recognized for their work by local and international publications and organizations. Click here to view articles, presentations and videos dealing with business and legal topics in the region by Pamir professionals.